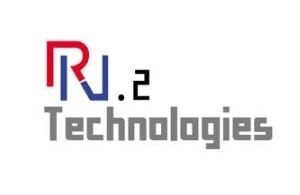 RN2 Technologies Co., Ltd. manufactures ceramic chips used for mobile communication equipment, semiconductors, and medical equipment, based on low temperature cofired ceramic (LTCC) technology. Their product range consists of couplers, dividers, antennas, hybrids, delay lines etc. They are based in Korea and are ISO Certified.